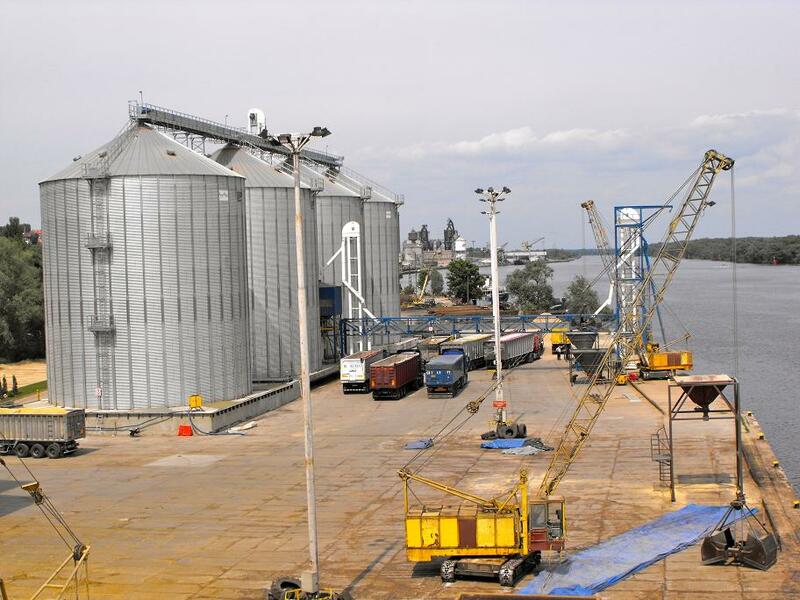 Are the ideal solution for the storage of grain, seeds, granules and other granular products. 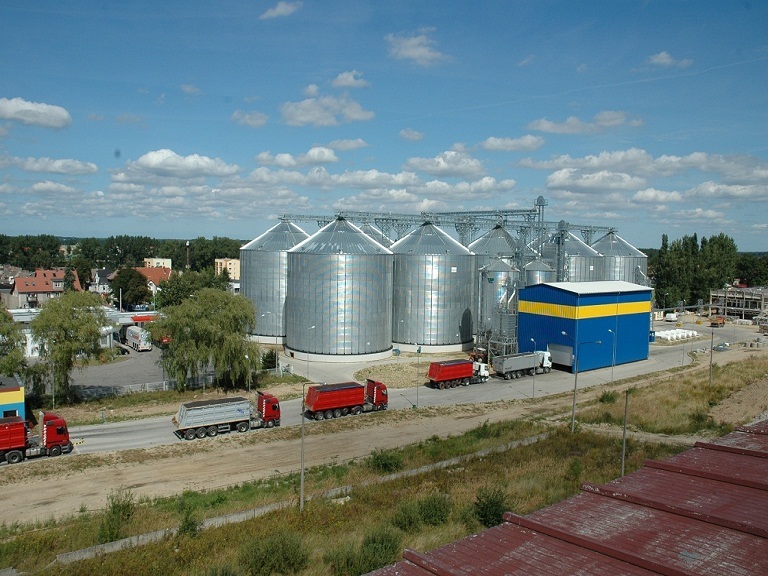 The silos are made according to the most stringent standards in the world DIN 1055, EUROCODE 1 (UNE - ENV-1991-4,1998), DIN 18914, NBE EA 95 (steel structures in buildings) and NCSE-02 (seismic structural strength of buildings). Hot-dip galvanized sheets STE350 450 (450 gr/m^(2) of galvanization ) in accordance with EN 10142. Made of corrugated, galvanized sheet of steel with very high strength (3600kg/m^(2)). 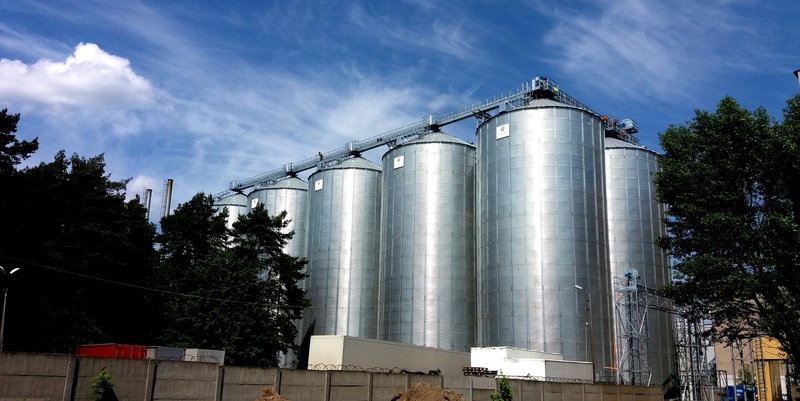 Each silo can be equipped completely starting from aeration - ventilation systems, by electric gravitational unloading systems or electro - hydraulic unloading, product level sensors in the silo and ending with complex temperature monitoring systems.